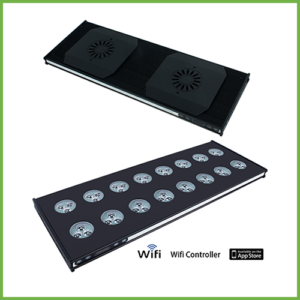 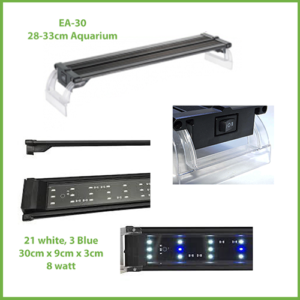 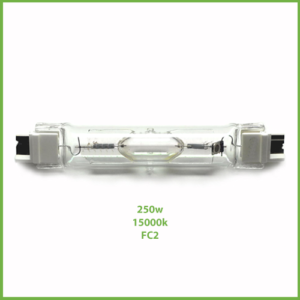 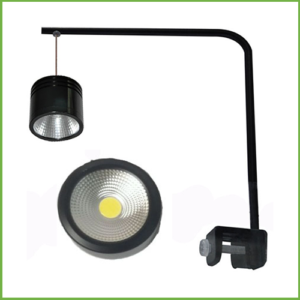 AquaSyncro White LED Pod is designed to clip into the LED Track Fixture. 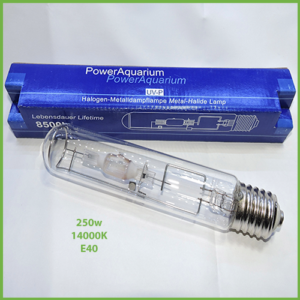 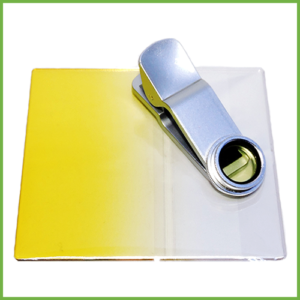 AquaSyncro White LED Pod is designed to clip into the AquaSyncro LED Track Fixture. 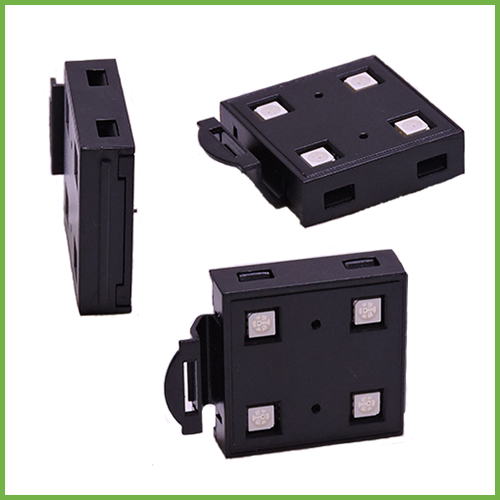 The POD System makes installation a breeze with a simple click into the rail and the POD module is installed.